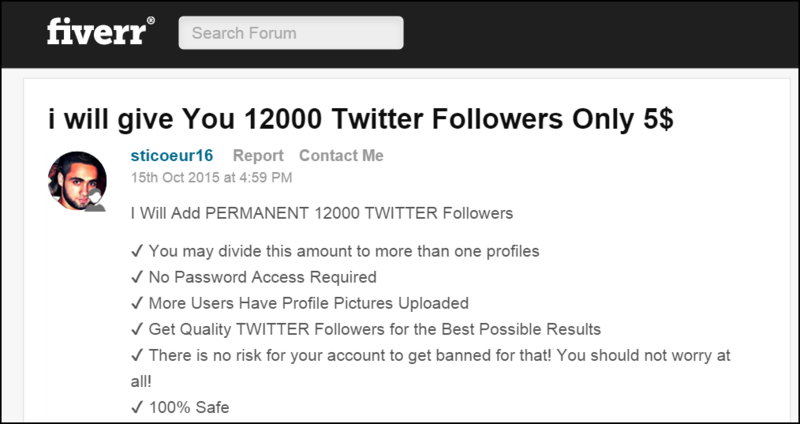 You can get 12,000 followers for your Twitter account for the low, low price of $5. Don’t buy thousands of fake accounts for cheap. There’s a much smarter way to buy legitimate Twitter followers and increase your organic reach. Having real Twitter followers definitely will offer you more long-term benefits than any “cheap” deals you’ll find. What you have to do is buy real followers. Adding legit Twitter followers will increase engagement and impressions because actual people will be retweeting you, replying to your posts, or otherwise interacting with your content. Increasing your following does come at a cost, but it may surprise you to learn that, when done right, it really isn’t all that expensive. 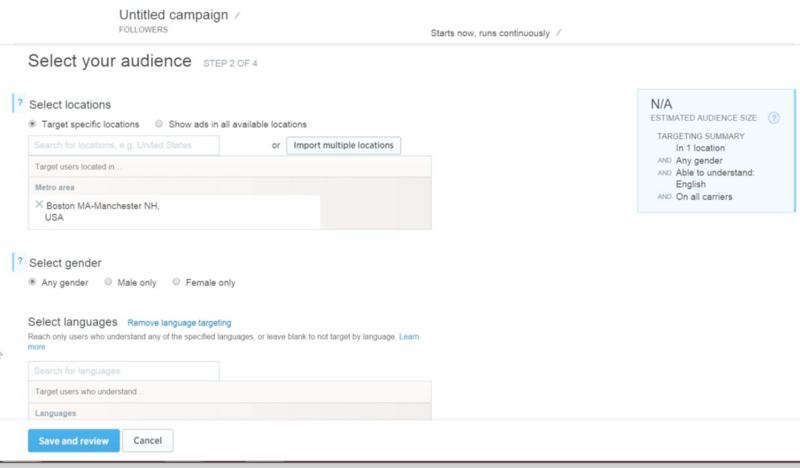 Here’s your ultimate guide to running a Twitter Followers Campaign. Your Followers Campaigns can target either by interests and followers, or by using Tailored Audiences.